There is a common misconception that refusing a Preliminary Breath Test (PBT) is a criminal offense and will result in a loss of a driver’s license. Refusing a PBT after being pulled over or stopped for alleged drunk driving is not a crime and you will not lose your driver’s license if you refuse to take it. Refusing a PBT may result in a civil infraction ticket with NO POINTS and a fine of approximately $100. Another common misconception is that a Preliminary Breath Test (PBT) is the same thing as a Breathalyzer. There are some major differences. Generally, the result of the PBT is not admissible as evidence in a case (there is a very limited exception). A Breathalyzer or Datamaster test is the breath test that is given at the police station after an arrest. The results of the Breathalyzer are admissible in court. A PBT is a small hand-held device used by Michigan police officers to help determine whether there is probable cause to arrest a driver for drunk driving. Although the PBT will give a reading which purports to show the level of the breath/alcohol, the device’s results are not reliable. The police usually ask a driver to take a PBT after they’ve had the driver conduct field sobriety tests. Some officers request a PBT prior to sobriety tests and there is not an order that is mandated by law. Some police officers may tell you that you must take a PBT. That’s not true and you can refuse to take it, especially if you believe that you performed the police officers field sobriety tests well and to the best of your abilities. You also do not have to perform field sobriety tests and you can refuse them as well. No ticket or violation can be given for refusal to perform field sobriety tests. 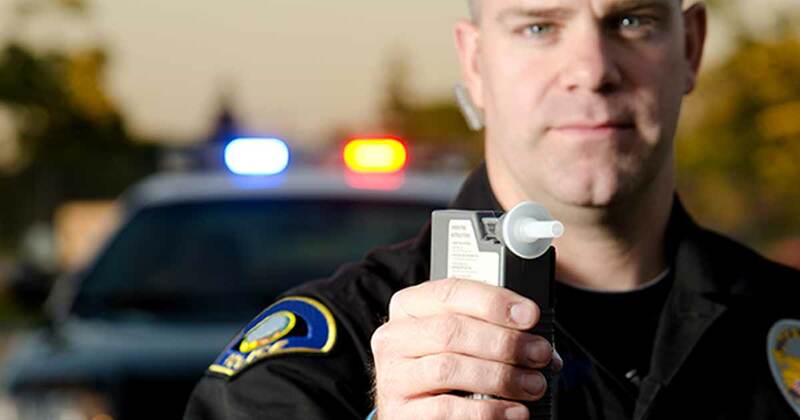 A breath/blood/urine test AFTER a person has been arrested for DUI differs from a PBT refusal. Under Michigan’s Implied Consent Laws, if someone refuses a chemical test (breath test at the police station, blood or urine test) after he or she has been arrested for drunk driving in Michigan, this will lead to loss of your driving privileges for one year. If an officer filed a report with the Michigan Secretary of State that a driver refused a chemical test, the driver must appeal within 14-days of the arrest/refusal. 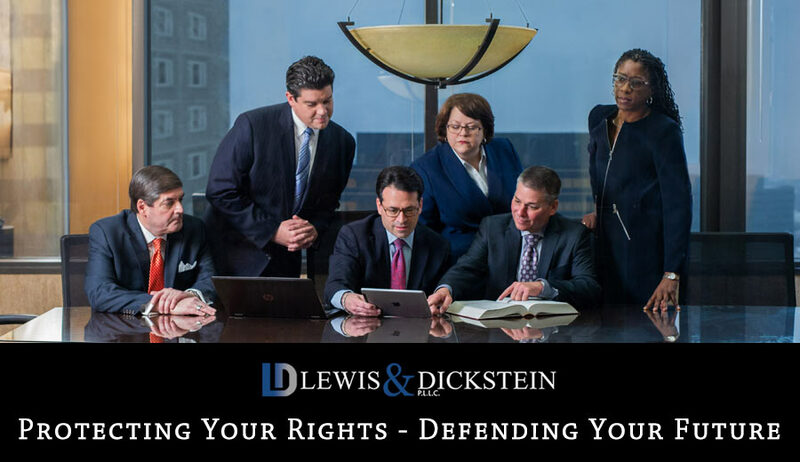 The DUI specialists with LEWIS & DICKSTEIN, P.L.L.C. handle alleged drunk driving charges throughout Michigan and regularly appear in Oakland County DUI-OWI, Macomb County DUI-OWI, Washtenaw County DUI-OWI, Wayne County DUI-OWI and Livingston County DUI-OWI. If you are charged with DUI Third Offense, that is a felony with a maximum possible prison sentence of 5 years in the Michigan Department of Corrections. This is commonly referred to as OWI 3rd or drunk driving third offense. There is a minimum sentence of 1 year in prison unless the judge orders probation with at least 30 days in jail. If you are charged with third offense DUI-OWI, Loren Dickstein and Randy Lewis will meet with you, without charge, and help you figure out your best defense. 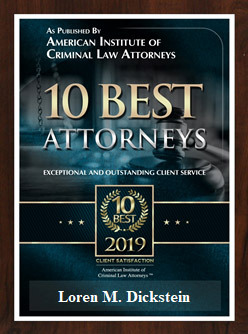 If you need assistance with a Michigan DUI charge and you would like a free consultation with an experienced OWI-DUI lawyer, do not hesitate to contact LEWIS & DICKSTEIN, P.L.L.C. 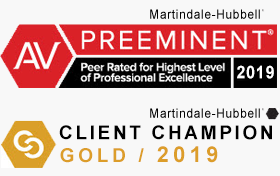 at (248) 263-6800 for a free consultation or simply fill out a Request for Assistance Form and a top criminal defense attorney will contact you.